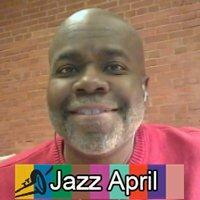 No, I was not so disgusted by the results of the Grammy’s in the Jazz categories that I quit. Most of those results, I saw coming anyway (except for the absurd Latin Jazz Grammy victor but don’t get me started on that!). Actually, it was prostate cancer that put me out of action for a while. 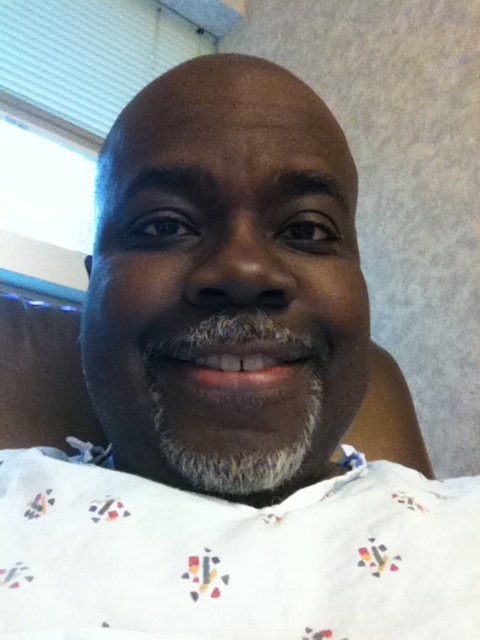 I had a radical prostatectomy on February 12. Though my cancer was Stage II and apparently localized, I did end up with a couple of post surgical non-cancer related complications that put me back in the hospital twice more in the two weeks following my surgery. Though I dropped into Twitter and Facebook periodically, I really hadn’t gotten back my focus to the point where I was ready to blog. The day after my surgery. Nothing else to do, so I shot this lovely self-portrait. However, in the past three weeks, my health, physical and emotional, has taken a dramatic turn for the better. I’m back in the gym, back at work and now, back in the blogosphere. And “Recovery”, a fairly obscure track from Milt Jackson and the Clayton Hamilton Jazz Orchestra, when “Bags” in his twilight, was on the mend from a serious illness. I do “Feel Good” and I am “Recovering”, all thanks and praises be to God! This entry was posted on April 4, 2013 at 3:42 pm and is filed under The Jazz Continues... with tags godfather of soul, james brown, jazz, milt jackson, prostate cancer, radical prostatectomy. You can follow any responses to this entry through the RSS 2.0 feed. You can leave a response, or trackback from your own site. Bravo! Good to see you “back up and running”!